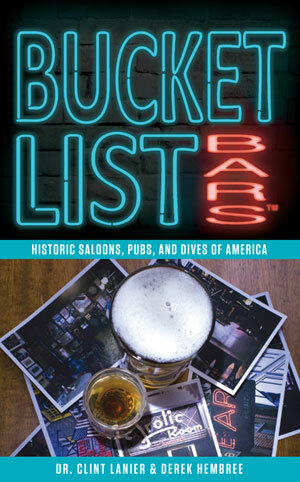 Bucket List Bars is committed to reviewing each and every one of the bars on our site and in our guidebooks. We don't hire people from the area to do it for us, we do it ourselves (which ain't such a bad deal). So, this doesn't mean there aren't any bars here that you should on your bucket list, it just means we haven't made it here yet! Know of a place? 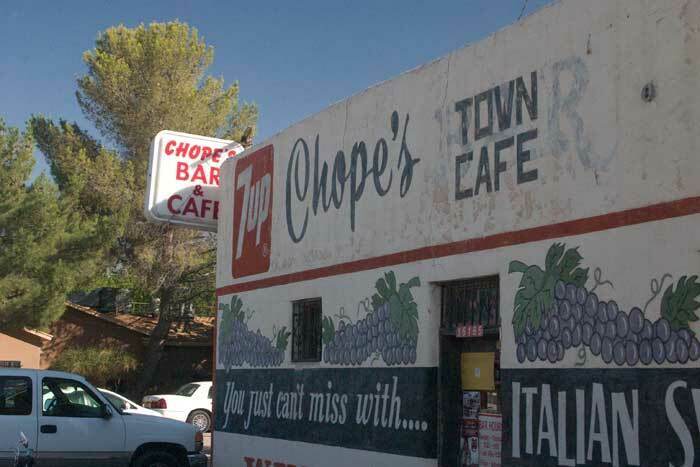 Leave a comment below or contact us and let us know about it so we can go there and check it out ourselves.